THE premise of BLADE RUNNER is revealed through the opening crawl of the film. It is 2019 in Los Angeles and humans have created hyper-smart androids called replicants. Due to their rebellious nature, they are given a four-year life span and have been banned from Earth. This is where retired police officer, or blade runner, Rick Deckard (Harrison Ford) comes in. He is tasked with capturing four replicants who have escaped and are running loose on earth. Whilst the film is about robots, the true message is about humanity itself, with emphasis placed upon the fundamentals that make us “human”. 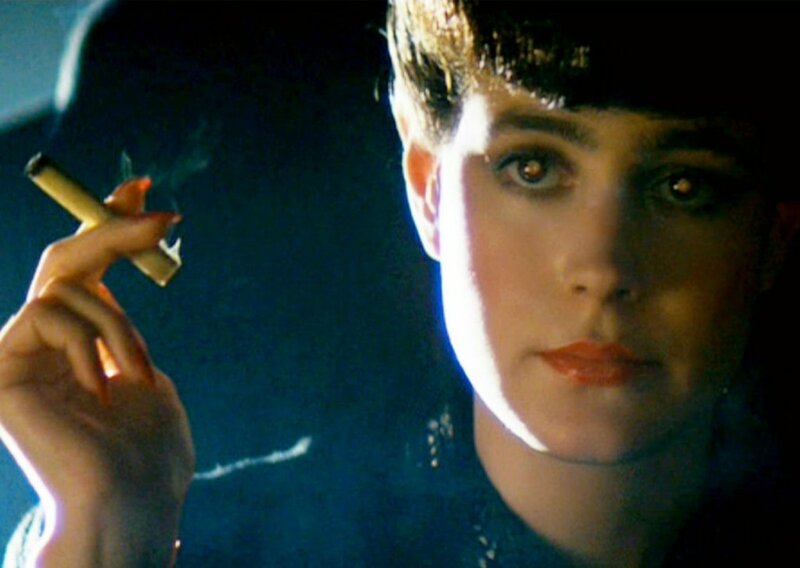 For Rachael (Sean Young), an assistant to the creator of the replicants, what makes us human is our memories. Rachael, however, is, in fact, a replicant. To Deckard, she is simply a machine without a soul or as he puts it: “Replicants are like any other machine - they're either a benefit or a hazard. If they're a benefit, it's not my problem”. At this point, the question of robots having souls is far from his mind. Deckard reveals to Racheal that she is a replicant and that her memories are that of her creator’s niece. While this is undeniably a robot issue, the struggle of trusting one's memories, or taking what we perceive at face value, has plagued philosophers for years. The issue ultimately stems from trusting our senses, as they can be deceived due to how our brains process information. This is universally known as the problem of perception as we are unable to trust our brain’s judgements. In BLADE RUNNER, if memories can be implanted and subsequently manipulated then no memories can be trusted as being accurate. This is the existential crisis that Deckard must come to terms with. It is, in fact, Roy (Rutger Hauer) a replicant and Deckard’s nemesis, who makes the counterpoint to this argument. In Roy’s final moments he comments on the tragedy of losing his memories. He surmises that finiteness is what makes life precious. It does not matter how that life was created or whether the memories held are true or not; the fact that we hold them dear is what is important. While four years is significantly different from the average human life span, our existence is as finite as the replicants. As Gaff (Edward James Olmos) another blade runner puts it, “Too bad she won’t live, but then again who does”. BLADE RUNNER uses the replicants to comment on the greater problems of human existence by making a clear comparison between the two.